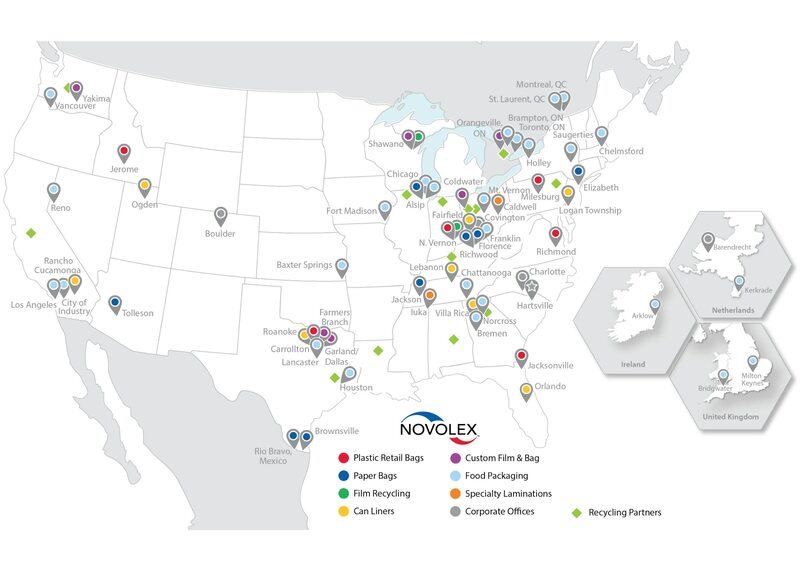 Novolex’s™ Duro Bag® brand is a leading manufacturer of paper bags and sacks in North America. Equipped with an extensive range of applications, Duro Bag’s capabilities are offered in grocery, retail, pharmacy, food service, and other industries. Some innovative concepts that are available to customers include specialty bags for direct food contact, a large selection of handled bags to suit any need from food service carry-out to high-end retail, and advanced printing. The Duro Bag® sustainability story includes a 40% and 100% recycled content bag, a full line of FSC® certified products, and a strong leadership in compostable bags.